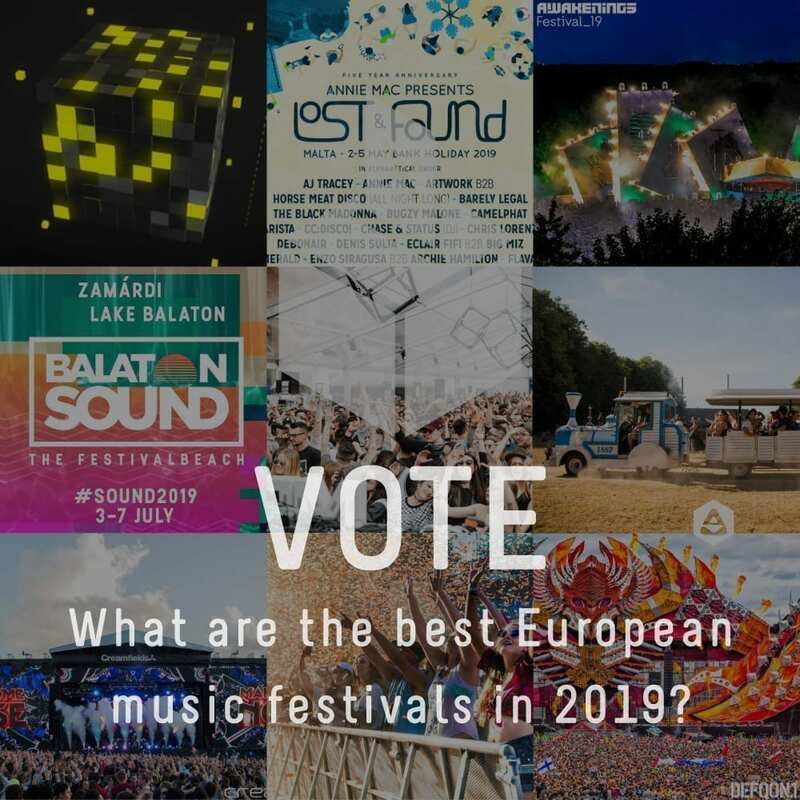 POLL: What are the most exciting festivals in Europe, 2019? Spring is in full bloom and summer is closer and closer. And with summer comes the desire to explore, to experiment and to grow. And music festivals are great places to achieve those goals. Talk to your friends and plan ahead. Because we like to give you not only information but also value your insights, we created this list of some of the most famous European music events this year followed by a poll for you to vote on. Which ones do you think are the most exciting? Tell us why in comments. The Amsterdam Dance Event has more the 1000 events in almost 200 venues. More impressive numbers? The festival has over 2,500 artists performing in 140 spaces. 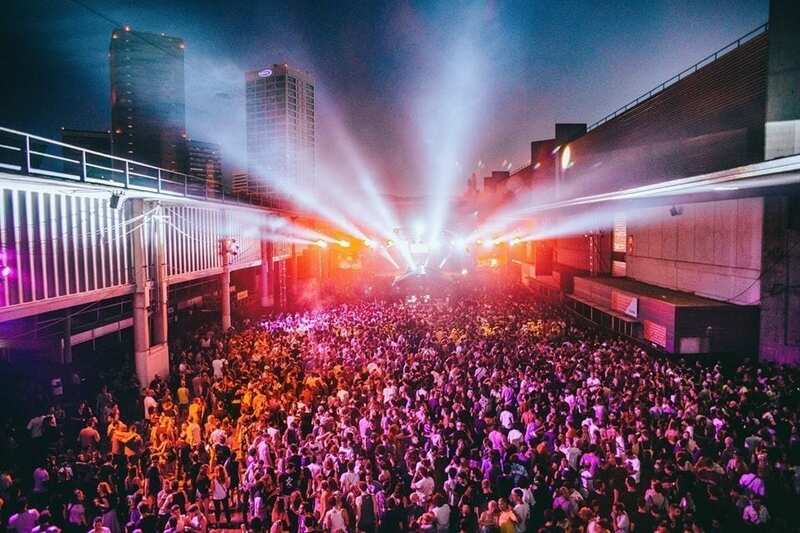 The Black Madonna, Patrick Topping, Peggy Gou, Octavian, Honey Dijon, Fredo, Denis Sulta, Lady Leshurr and Horse Meat Disco are amongst the first acts confirmed to join Annie Mac for her festival in Malta on 2 – 5 May 2019. Awakenings Festival invites you to discover the meaning of epicness in a two-day musical event in Amsterdam. Bart Skills, Pan-POT and Oracy are just a few of the artists that will make you dance. 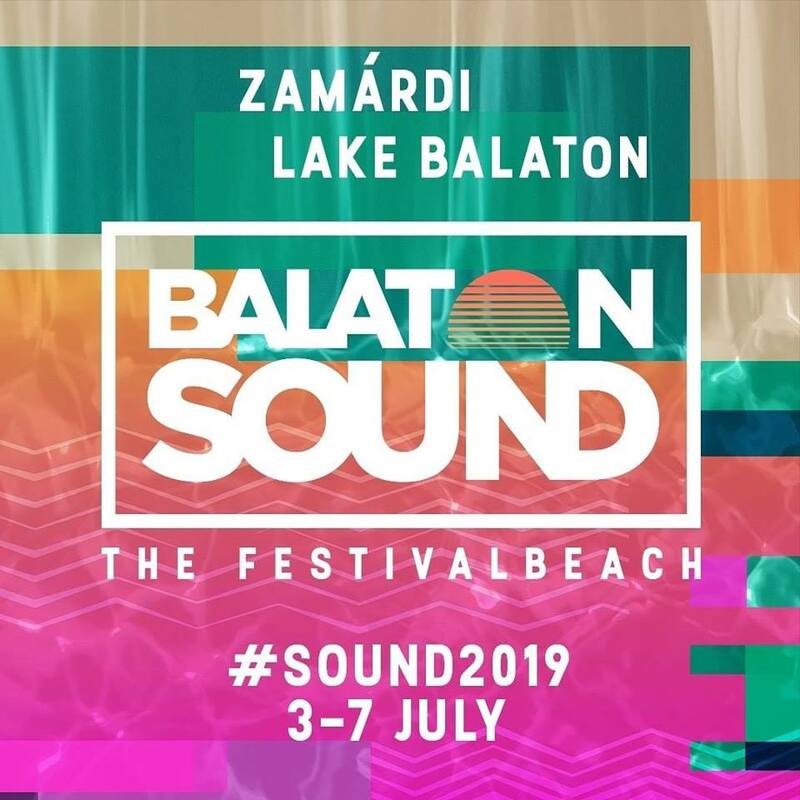 Bigs names Sofi Tukker, Tiesto, Valentino Khan and G-Eazy will be just some of the attractions brought by Balaton Sound. Four days of parties at the beach. The BPM Festival returns to Portugal in 2019. This year’s edition will feature a new format for the festival – with parties taking place on the beach each day and night. The 4th edition of Brussels Electronic Marathon is unforgettable urban electronic music festivals. Concerts, DJ sets and parties await you in October. For the 16th year, Caprices Festival will transform the Swiss Alps in the Capital of dance. With a new additional stage and audiovisuals carefully curated, this edition will be one to remember. Château Perché Festival at Arboretum de Balaine is a truly magical event in a paradise-like environment. This edition will bring 250 amazing artists. 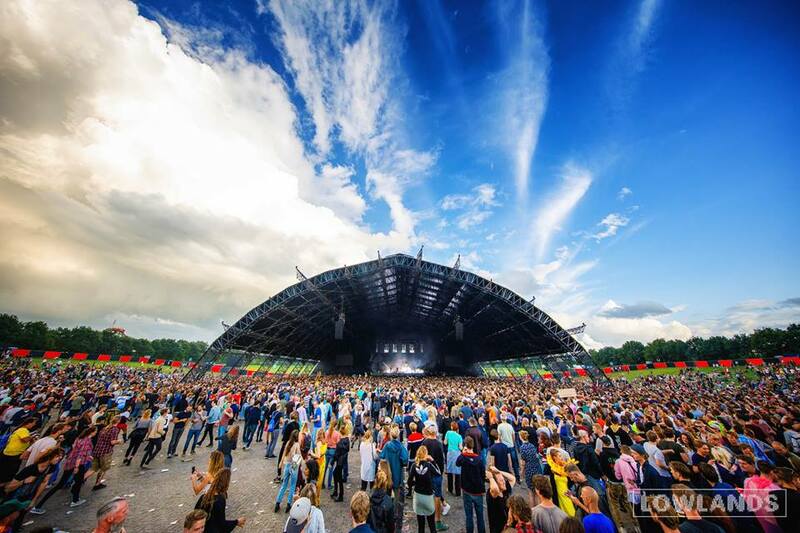 A festival with a long history, Creamfields is all about music and dance. This an important year as Dance Valley, one of the longest running day time dance festivals in the world will celebrate its 25th-anniversary edition on August 10th, 2019. Since 2003, Defqn. 1 established itself as one of the largest hard dance festivals in the world. It is a multi-day festival that brings people all around the world together. From mid-afternoon on Wednesday until breakfast time the following Monday, Dekmantel will play host to well over 100 performances. See the 2019 line-up here. Down The Rabbit Hole says adventure, confusion, surrealism and psychedelics, which has been an inspiration for (psycho) rockers, DJs, artists, designers and filmmakers ever since the rise of the pop culture in the uncurbed 1960s… Good company, so get ready to tumble! We have all the time in the world; there’s no rush. Take your time to dine in dozens of restaurants from all corners of the earth, go meditate in the forest, lie down in the green pasture, swim for a bit, strum by the campfire, discover hidden discos… Have a ball with brand-new bands or finally see that classic artist in full swing. We’re out, and we’re loose! Build your party and celebrate, enjoy what you do, all with an open mind and in a sustainable way: we’ll keep it green & clean. A trip to Down, The Rabbit Hole, is a perfect summer getaway! Bring your camping gear or rent luxurious accommodations at our Rabbit Resort at Groene Heuvels – Beuningen (near Nijmegen). 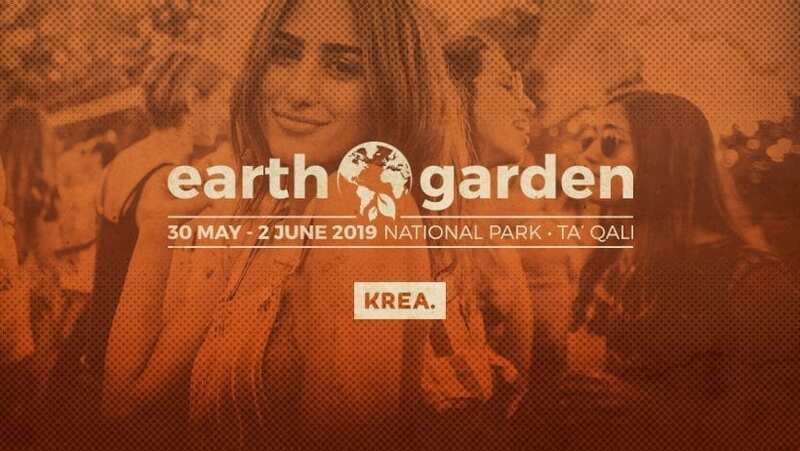 Earth Garden is Malta’s largest Alternative Music Festival held annually since 2007 at the National Park in Ta’ Qali. With four music stages, the festival will bring his A game. Elrow Town is a completely insane festival that will blow your mind. This year’s edition will bring more chaos and more craziness. Line up: THE CURE, SKEPTA, GRETA VAN FLEET, DESIIGNER, CARL COX, CHARLOTTE DE WITTE, AMELIE LENS, MACEO PLEX, DJ SNAKE, DIMITRI VEGAS & LIKE MIKE etc. Exit Festival is a great festival to check out will take place this year in Serbia. From 4th till 7th July, on 18t century old Fortress with more than 1000 artists on over 40 stages and zones, you will dance, dance, dance. 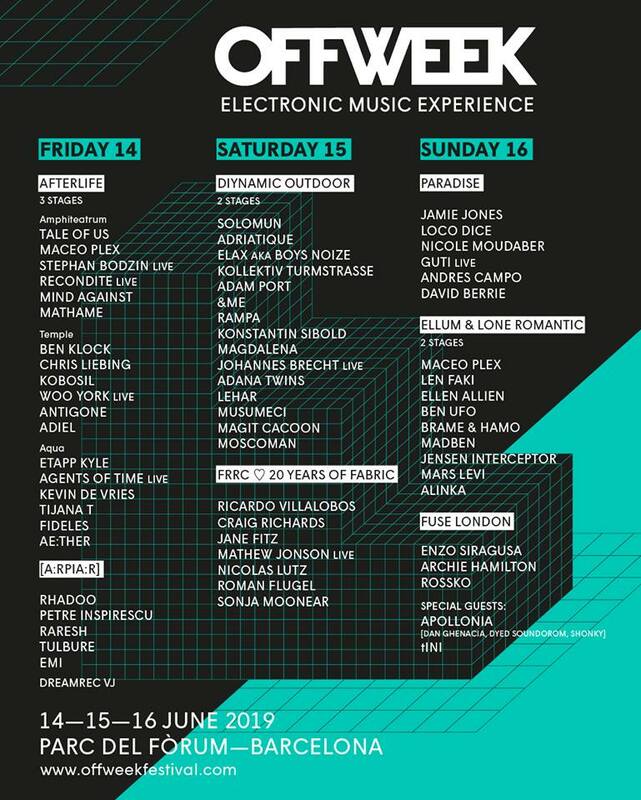 Extrema Outdoor Belgium is an electronic music festival located in Belgium, but it originates from the Netherlands where it was born in 1992. The fifth magical journey. Early Bird tickets are available for the next episode at resident advisor. Festival Internacional de Benicassim is an important event for every indie and alternative music lover. In July you should check this Spanish festival. One of the most famous festivals in the world Glastonbury festival is ready for another edition. Get ready for that unique vibe that makes this an unforgettable experience. Hideout is returning home with great artists and events. This year put Croatia on the destinations list. 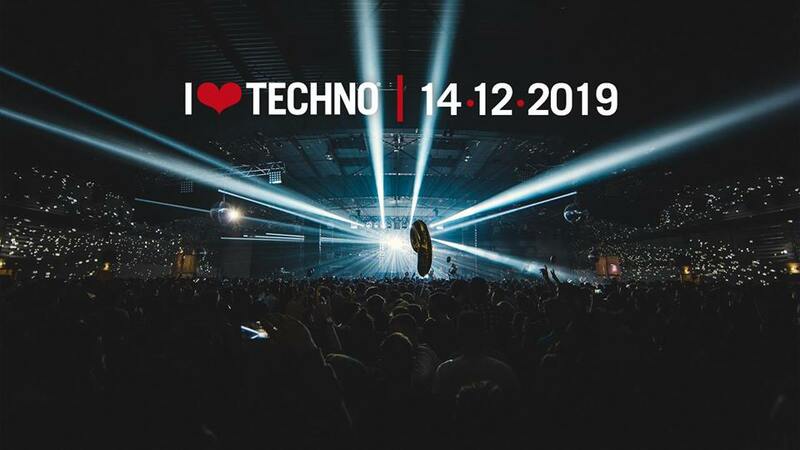 If you love techno, this is the festival for you. It’s in the name; it’s in the stars. From 19 to 21 July Melt Festival will bring Bon Iver, A$AP Rocky, Jorja Smith, Skepta and Solomun in Germany. A festival for all the party animals out there on the great festival is Mysteryland. Martin Garrix, Diplo, Dimitri Vegas will make you log after sunrise. After more than 20 years of being part of Antwerp history, Laundry Day decided it is time for the future. What started as a free event in the shopping area Kammenstraat, grew into the biggest multi-genre music festival of Antwerp. It is with great joy that Laundry Day presents Fire is Gold, an urban gathering that aspires to connect in music, fashion, sports and talks. Lollapalooza Berlin is the biggest open air in Germany. Each year the capital city of Germany turns in the capital city of music. A Campingflight to Lowlands Paradise is the Netherlands’ most prestigious music festival that’s been a rite of passage for the Dutch since 1993. It takes place in rural Biddinghuizen – only an hour away from Amsterdam, so there’s even a chance to add in a city break either side. It’s true music, arts and culture weekender, featuring the world’s biggest headliners on the circuit, as well as installations, theatre, comedy, film, debates and even science workshops. A journey that explores what a great future can look like, Paradise City is a wonderful festival. 2019 marks the 5th edition of this event. Primavera Sound is a festival that is all about equality, eclecticism, and audacity. This year event is all about new generations and good vibes. The 2019 Roskilde Festival edition consists if 8 days of music, art, food, camp life and freedom. Sea Star is another coastal dance extravaganza hatched by the experts behind EXIT, so it’s no surprise that it’s been nominated in the Best Medium Sized Festival category in this year’s European Festival Awards – less than two years after its first edition (it was also nominated for Best New Festival last year). Sea Star will return this year to the idyllic Stella Maris lagoon in Umag, Croatia on May 24 and 25, with special opening and closing parties on the 23rd and 26th. With over 70 artists on six stages, from local Balkan heroes to international superstars, Sea Star is an event with high production values in a stunning Mediterranean paradise. 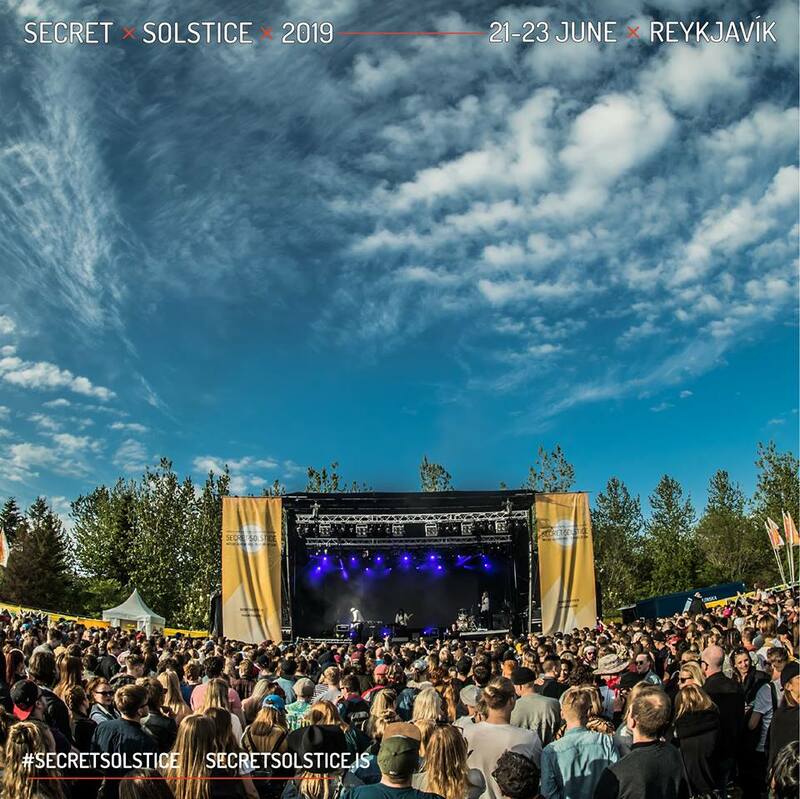 At midnight sun you should be in Reykjavik, Iceland at the Secret Solstice 2019 festival. Black Eyed Peas, Patti Smith and band or Foreign Beggars and many more will be there as well. Started in 1994, Sónar is renowned for its unique format and musical program that showcases the latest trends in dance and electronica as well as those artists pushing the limits of musical expression. Sonus Festival returns to Zrcé to celebrate the love for electronic music! Expect a high-quality line-up, 5 days and 5 nights of party. 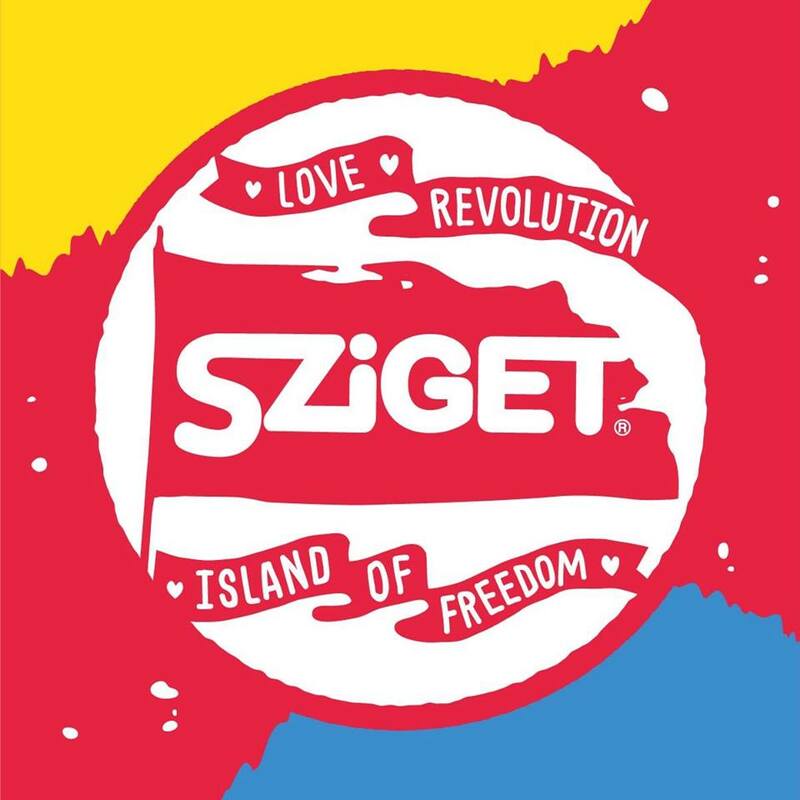 Sziget Festival is quite a name for every festival lover. The 2019 edition will continue the legacy and create a magical experience. TOMORROWLAND needs no description. An already legendary party, Tomorrowland is ready for you. On Saturday the 12th of October Transmission Festival will bring together dance music lovers from all over the world. UNUM FESTIVAL is characterised by five simple elements of life; music, sand, pines, the sea, and the mountains. Being held in Croatia in the amazing city of Split, for the past 6 years, Ultra Europe has brought the best from the world of electronic music. 3 days filled with EDM, techno, house and trance beats by the worlds most famous DJs. What are the most exciting music festivals in Europe, 2019? 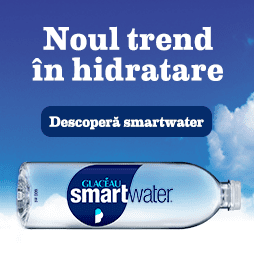 Submit all your votes until the 5th of May! 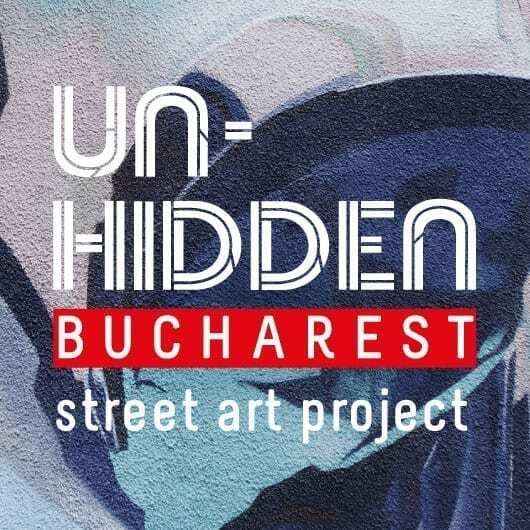 Browse the previous Romanian festival polls and tops here: 2019, 2018, 2017, 2016, 2015 and also the 2019 European arts festival list. Photos © the authors, as specified. Let us know if we failed to credit any of the images correctly.